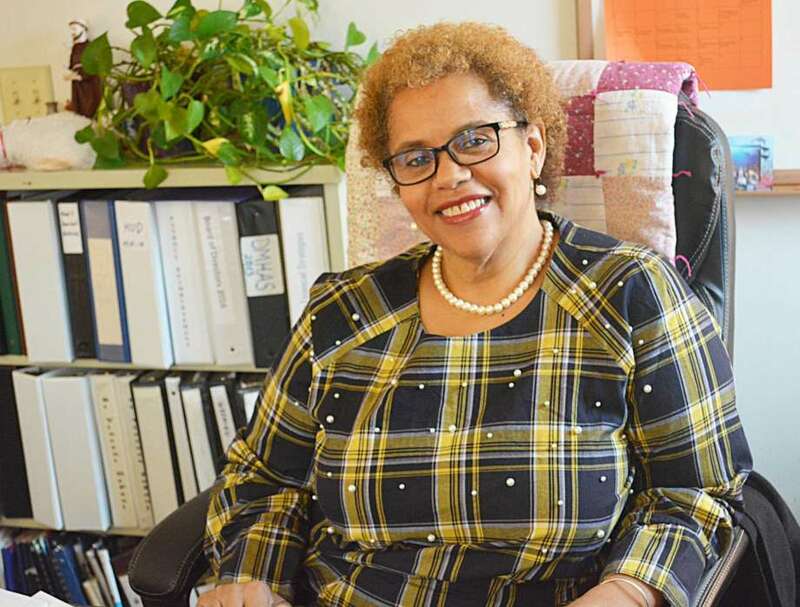 MIDDLETOWN — The motto of St. Vincent de Paul Middletown is “meeting needs, offering hope” and it’s something new Executive Director Ethel Higgins is eager to continue. St. Vincent de Paul was founded in 1980 by the Sisters of Mercy and the Catholic Diocese of Norwich. Higgins’ charges include the soup kitchen, Amazing Grace Food Pantry and the community assistance and supportive housing programs.